This puppy is a Smoothchen. Smootchen's occur very rarely due to a rare recessive gene. 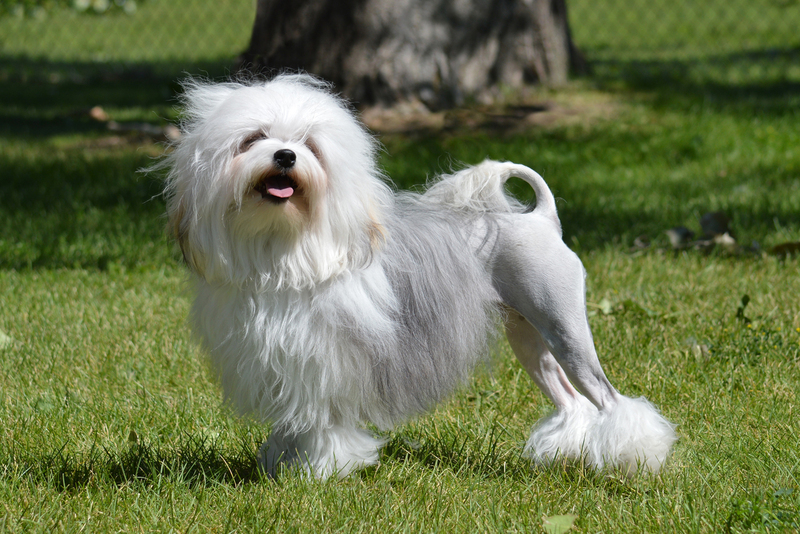 They have a smooth face and smooth legs with a shorter coat but have all the rest of the Lowchen makings. Very cute and adorable. This puppy now belongs to Patti and family.